Using the right type of lighting is so important to producing quality and professional level photographs. There are many ways to achieve this, one of them being using a speedlite. 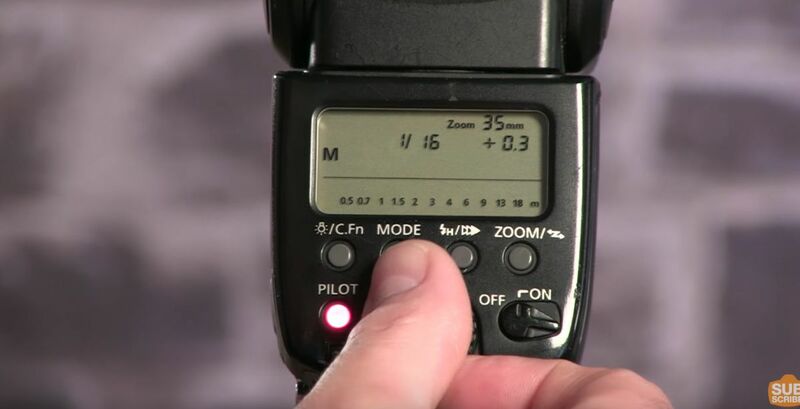 Below are 6 things you should know when working with a speedlite. Nikon and Canon both make their own speedlite that can be attached to their cameras to improve lighting on pictures. Using a speedlite well can take time and practice, but once mastered is a great tool to use in photography. Some tips on how to use speedlites are mentioned below. You have a wider range of what the flash can reach with a speedlite. Certain speedlites can be rotated so that you can focus on one subject or much of the composition of your photograph. A speedlite can give out a much stronger flash than the one built into your camera. The flash from a speedlite can also reach a farther range to get the most out of your shots. Just attach it to the top of your camera and you will be ready to go. A speedlite can be used off camera with a trigger. This works great if you want to set up a portable lighting studio, with a softbox and umbrella. This set up would work great with something small that you want to add a lot of light to, without getting the camera too close. Working fill light in with flash can brighten up photographs with too many shadows. This happens if the subject is backlit and shadows are apparent on the front side of your subject. The flash on the speedlite will lesson these shadows and create a better picture. Bouncing flash off a subject can also be achieved with a speedlite. This type of flash softens the overall look of the shot since the light is bounced off an area instead of directly on the subject. Practice doing this by bouncing light from a wall or ceiling and see how the final shot looks. Using a diffuser over the flash is another way to lessen the brightness of the flash if it's too much for your shot. A diffuser will break up the light and make the picture softer, which is a very popular look. If you don't want to spend money on a diffuser, they can be made with emply milk jugs.